SS900 was successfully added to your cart! SS900 could not be added as a favorite. Please make sure you are logged in. Fits John Deere tractors 8120, 8220, 8320, 8420, 8520; all built 2004 and after. 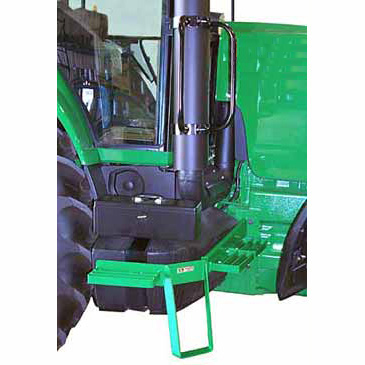 Window steps allow safe and convenient access to hard to get to windows on the right side of the cab. 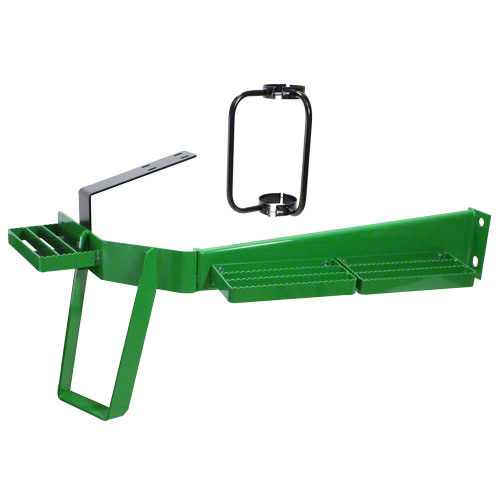 Includes: 2 non-skid steps, 2 handrails, intermediate step, and mounting hardware. Not for use on tractors with front end loaders or saddle tanks.